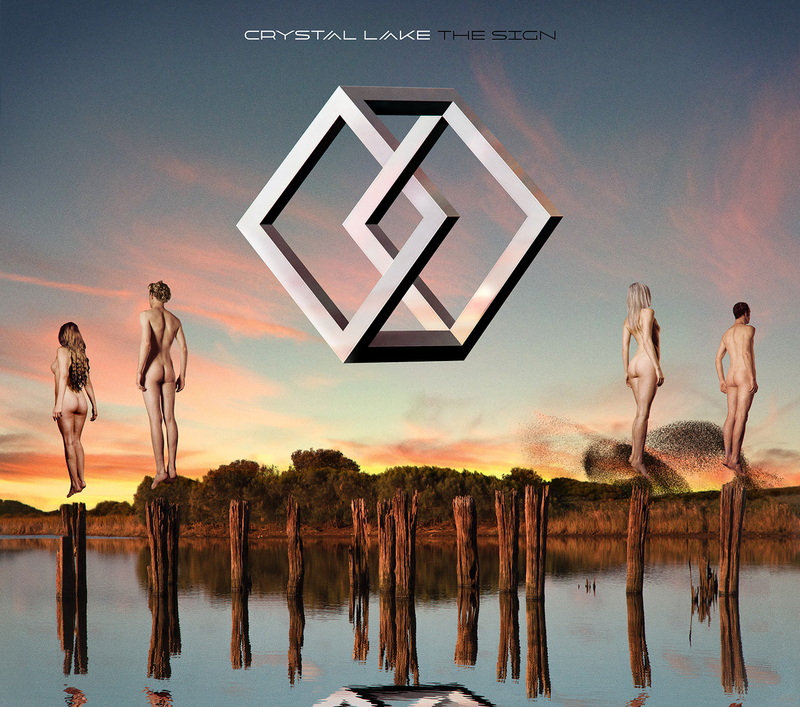 CRYSTAL LAKE - "THE SIGN" European Version | VKH Press – J-Rock & Visual Kei Coverage Worldwide! Japanese metal band CRYSTAL LAKE are going international with latest album THE SIGN. THE SIGN has already released in America and Australia, and now through JPU Records the album is coming out in the UK and Europe as a special edition digipak. The official release date is Friday, November 13th! 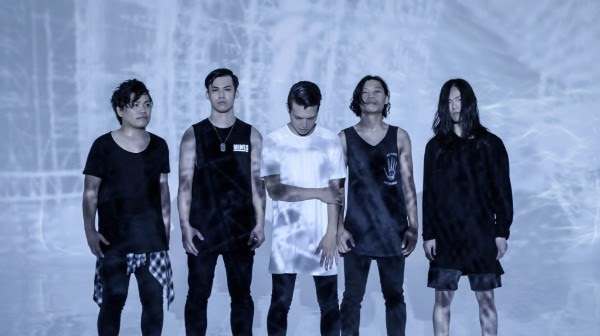 Several guest performers will be appearing on the album, including Hiro from FACT and Ikept from Her Name In Blood. The European edition of THE SIGN features the exclusive track "Light Up the Tunnel", not included in the Japanese release.